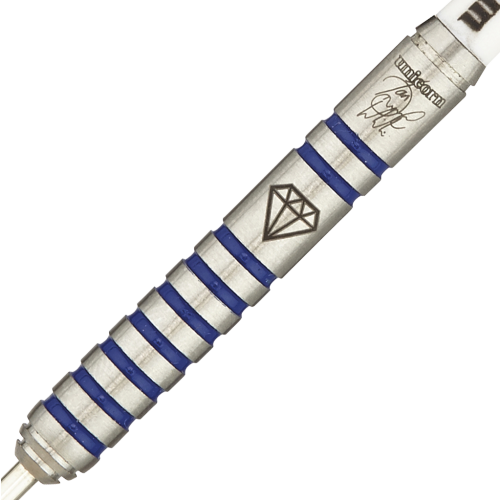 Unicorn's Maestro players are master dart professionals, at the very top of their game and ranked within the top players in the world. They need the very best to help them climb the ladder. This is what they use.